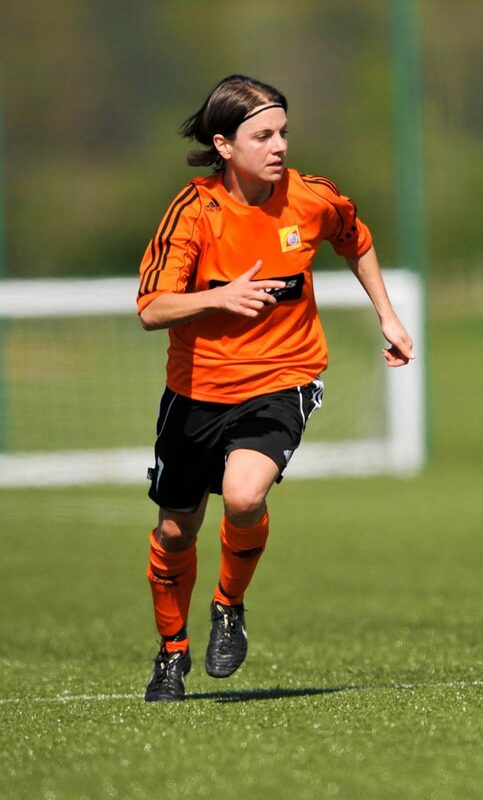 All at She Kicks were shocked and extremely saddened to hear the news that former Germany youth international, 1. 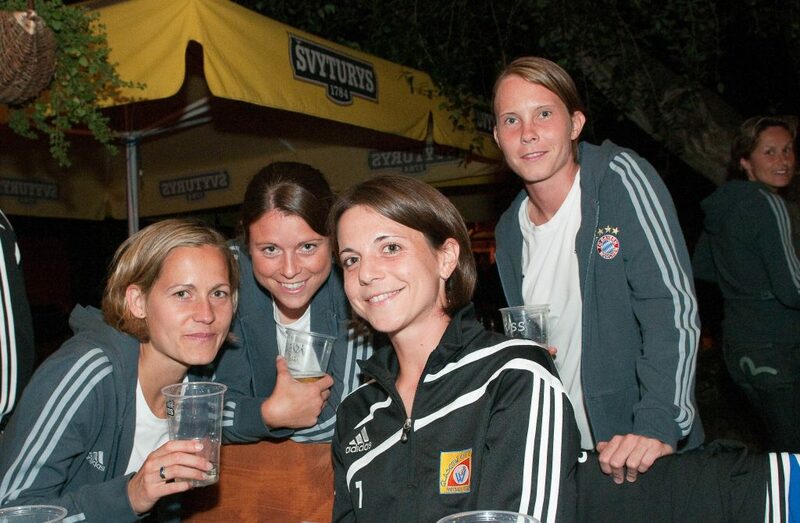 FFC Frankfurt forward and Glasgow City great Katharina Lindner, died suddenly on Saturday at the age of 39. 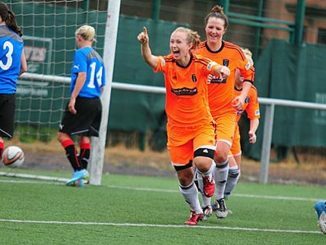 The club postponed their #SBSSWPL opener against an understanding Rangers due to a “bereavement within the GCFC family”. 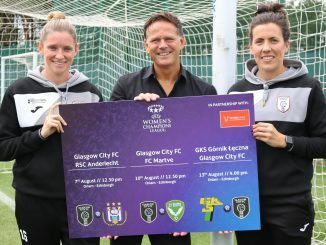 Messages of support and sorrow from across the women’s game, especially in Scotland where she was lauded as one of the finest footballers ever to play in their league, were shared across social media, as former team mates, opposition players and her many admirers tried to come to terms with the devastating loss. 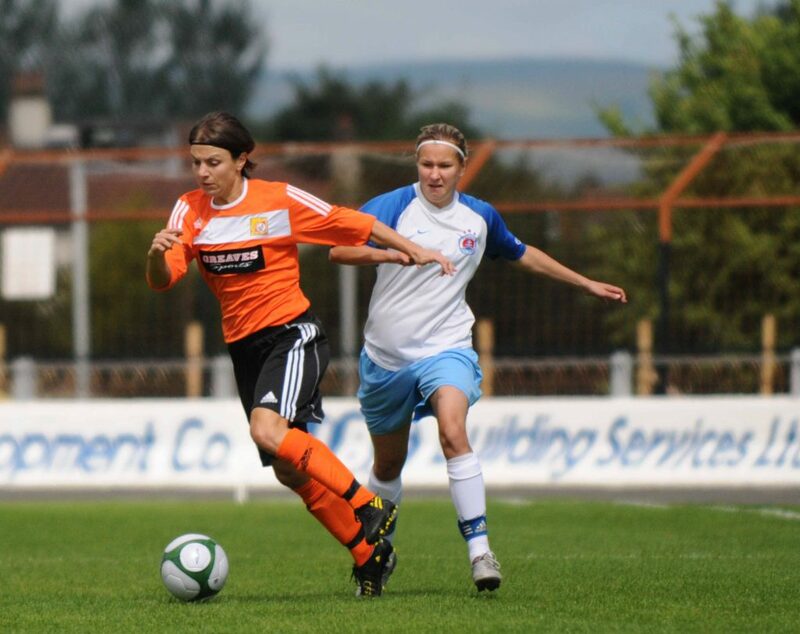 Lindner retired from playing in 2011 having appeared 173 times and scoring 128 goals for City, the club having won five league titles, two Scottish Cup and two League Cups during her time there. Not only a fantastic natural athlete and mesmerisingly skilful and balanced striker or winger, she was also highly intelligent, driven and academically gifted off the field too. Having gained her PhD at Glasgow University she went on to become a lecturer at the University of Stirling specialising in gender, sport and queer theory within the media, communications and culture department. 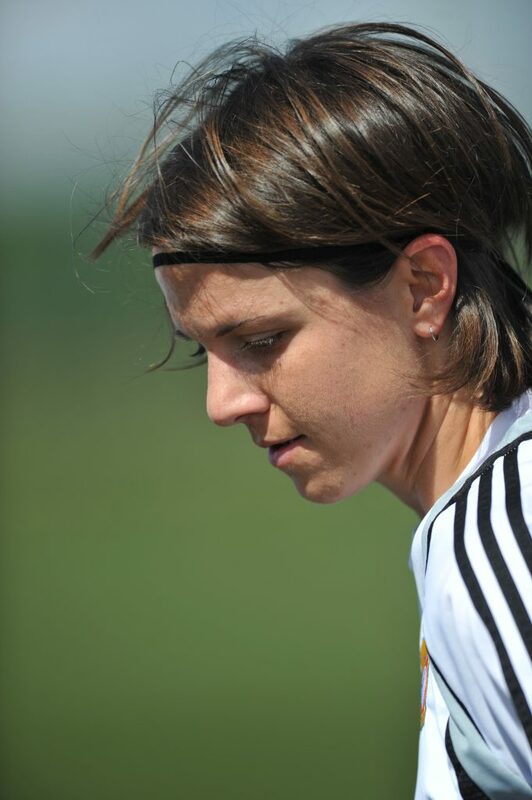 Lindner’s devoted partner of 16 years was Laura Montgomery, the club’s co-founder and a centre back for the team for many seasons. 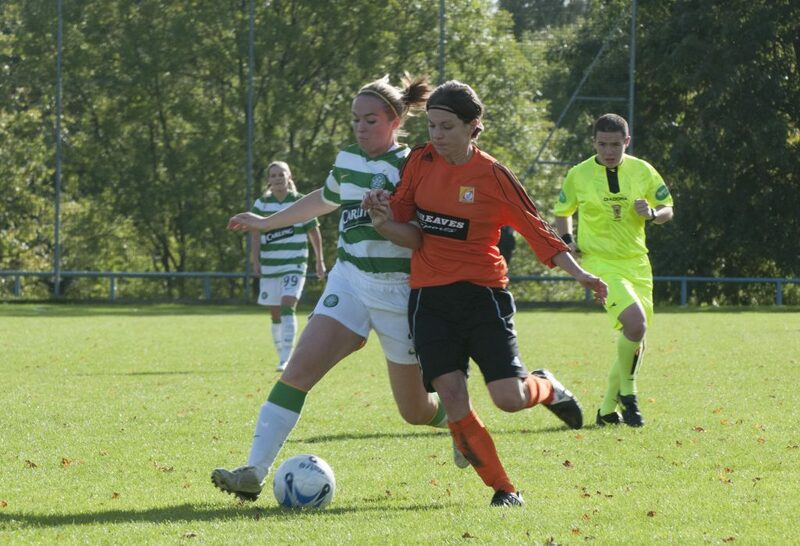 Our deepest sympathies and thoughts are with Laura and all at the club, her family and friends. 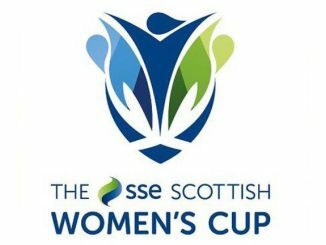 Scottish Women’s football (SWF) who run the Scottish women’s leagues, have requested that a minute’s silence will be held at all games this weekend. 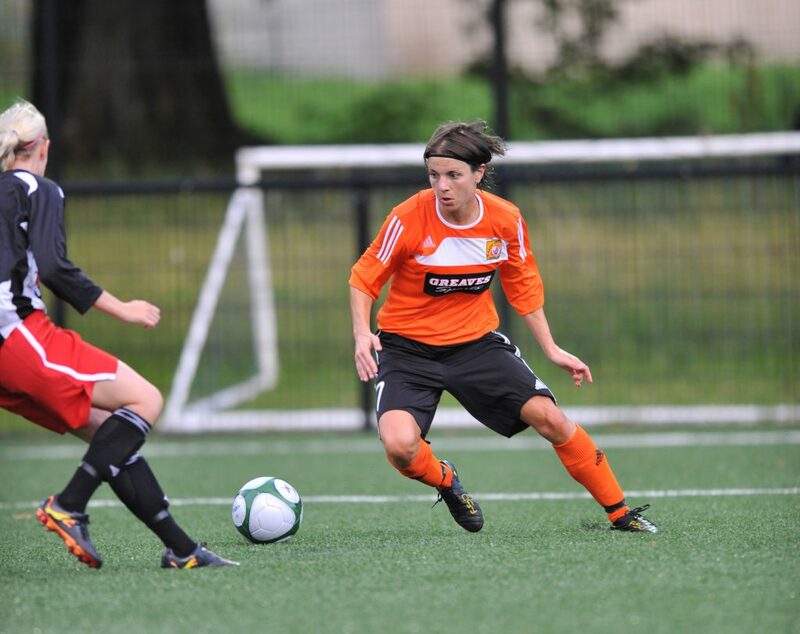 Thanks to Lorraine Hill for some wonderful images of Kat in action and during her time at Glasgow City.